Climate-controlled storage units offer many benefits over conventional storage units including helping to prevent mold or mildew caused by humidity. For items such as photos, upholstered furniture, books, antiques, classic cars, and sports equipment, extreme temperatures and humidity are not a good combination. Georgia is considered a high heat index state, which means temperatures soar in summer months and are often accompanied by thunderstorms and high humidity. If you plan to store temperature sensitive items, contact our knowledgeable Property Manager who can help you determine the best storage choice for the items you plan to store. For example, if you are planning for short-term storage over winter or spring months, a conventional storage unit could be the right choice and help save you a few bucks. 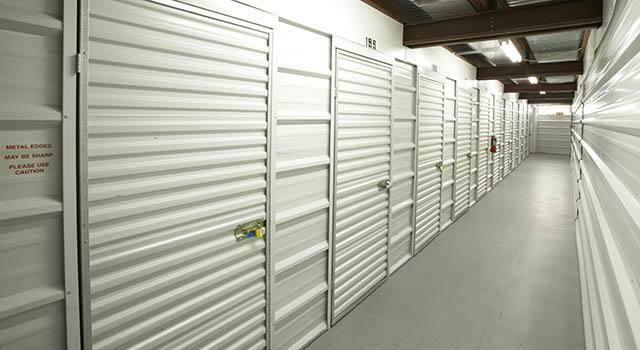 You can always change over to a climate-controlled storage unit, for no additional fees, should your plans change. Metro’s climate-controlled storage units are ideal for storing everything from computers and cameras to photos, furniture, as well as unique collections. Contact us today to learn more about your storage options.